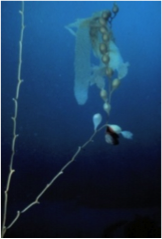 While Floating Forests is focused on canopy forming kelps – typically Giant Kelp, Bull Kelp, Sea Bamboo, and others these are not the only kelp. 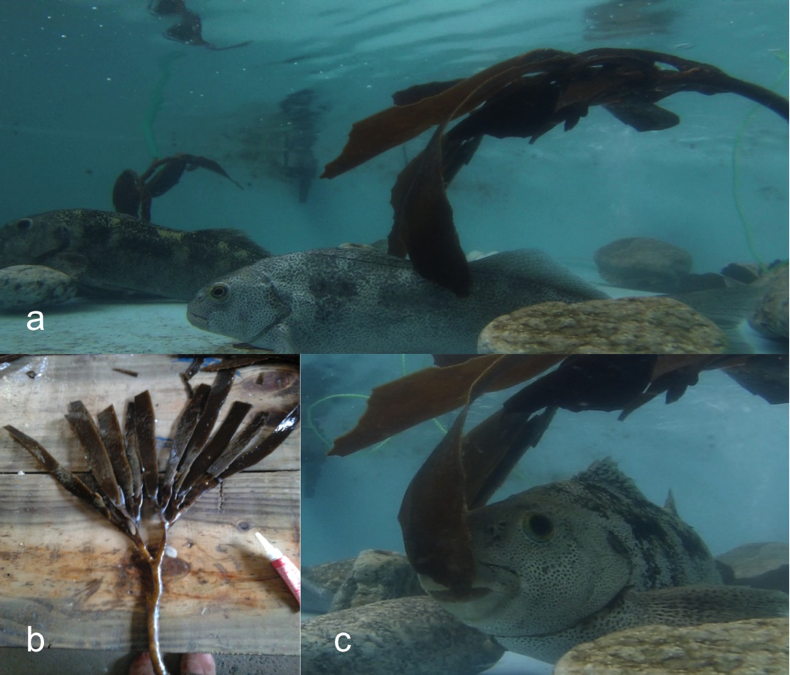 In New England, for example, kelps are only a few meters tall, and create vast meadows instead of ‘forests’. Take a look at this amazing video by Brian Skerry from Cashes Ledge featuring some great comments from our collaborator, Jon Witman.